Searching for Gold Coast conveyancing solicitors? If you’re looking to buy or sell a Gold Coast property, our expert team will make your conveyancing process easy, seamless and stress-free. Although we are located in Brisbane, we provide high-quality, budget-friendly conveyancing services across Queensland, including the Gold Coast. With our expertise and commitment to customer service, we can organise and take care of all the details for you with timely, transparent communication, eliminating any need to travel. You can enjoy the benefits of our fast, efficient and budget-friendly service, no matter where you are selling and buying in Queensland. For Buyers, we also recommend that you also undertake optional rates and water searches for Gold Coast. Our conveyancing — complete with friendly customer service and impeccable attention-to-detail — is fast, efficient and transparent. We provide value for money without sacrificing quality or efficiency, to help you achieve the best outcome. Our friendly and professional team will go the extra mile to provide practical, helpful advice and timely communication. We are fully committed to making the legal transfer of ownership to your name proceed as smoothly as possible. We aim to make a complex process easy for you. We take a forward-thinking, modern approach to deliver top-quality legal services. Our Solicitors are experienced in Queensland property law and offer a wealth of expertise in residential and commercial property transactions. Our in-depth knowledge and expertise dramatically reduce the risk in purchasing or selling Gold Coast property. We understand that buying a property can feel overwhelming, especially if you’ve never purchased one before. 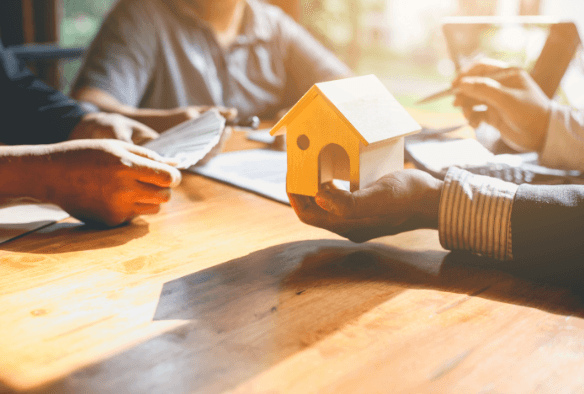 Before signing a legal contract, it’s crucial to seek advice from an expert in Queensland conveyancing and property law. Seeking assistance from the best conveyancing lawyers Gold Coast has to offer, and asking us to review your contract before you commit to purchasing your Gold Coast property, will ensure you can proceed with the purchase with full peace of mind. Our Gold Coast conveyancing lawyers will act on your behalf and provide helpful legal advice throughout the buying process. As your Conveyancing Solicitor, we will organise for the legal transfer of the property into your name. If you are obtaining finance such as a loan for your purchase, we will work with your bank to ensure that Settlement can proceed as planned on the Settlement Date. If you’ve found your perfect Gold Coast home or investment property, you’re likely eager to finalise the purchase as quickly and smoothly as possible. We provide conveyancing services at a budget-friendly price so you can confidently move toward Settlement with the knowledge that a qualified team of conveyancing experts are supporting you. Our Gold Coast Conveyancing Solicitors will help you manage the legal aspects of selling a property. As your conveyancer, we ensure that the sale goes ahead smoothly, we will be there to help if the Buyer requests extensions, and we will advise you on your legal rights. We will liaise with your financier (if you have one), prepare any necessary legal documentation required to transfer the ownership of your property, and make sure you receive the Settlement proceeds in a timely manner. Our team of qualified Conveyancing Solicitors Gold Coast have in-depth knowledge and experience in Queensland property law, making them well-equipped to help you organise and finalise your property sale from a legal perspective. 1. Do you provide property conveyancing on the Gold Coast? Yes, we can help Gold Coast residents and Investors purchasing and selling property on the Gold Coast. Although our name suggests that we are experts on conveyancing in Brisbane, the process is the same throughout Queensland, so we more than qualified to assist you with your Gold Coast transaction . Our processes are designed to work just as well for our clients on the Gold Coast as they do for people located in Brisbane, as the majority of our work is conducted by phone and email. 2. 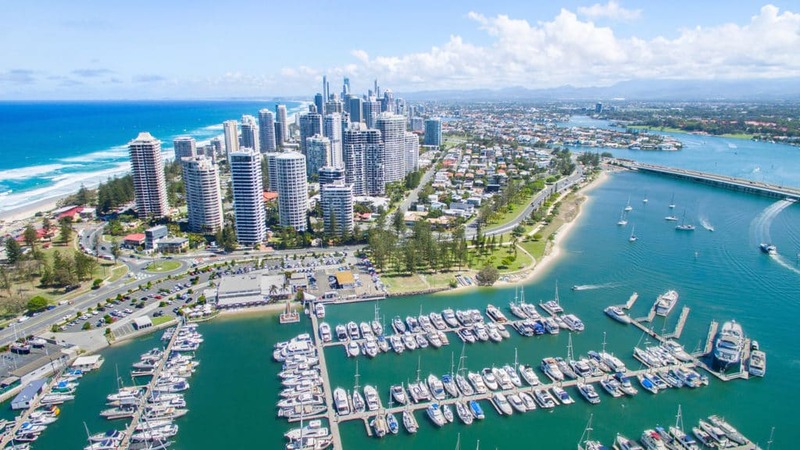 How much are conveyancing costs on the Gold Coast? Do you offer fixed price conveyancing? Our standard conveyancing fee will apply to your Gold Coast transaction. However, if you are purchasing a property, we will recommend that you conduct Gold Coast City Council rates and special water meter read. If you are selling, the conveyancing fees will not be impacted just because your property is located on the Gold Coast. Our company provides a standardised service rather than a fixed price quote, to help our clients save on costs. Why? Fixed price conveyancing is frequently priced higher to buffer for potential additional costs incurred as a result of delays in the purchase or sale of your property. Since the majority of Gold Coast residential property transactions go ahead with ease once the necessary legal checks have been performed, there’s no reason for you to pay for extra services you simply don’t need. If you need more than our standard conveyancing package, simply talk to our team to add on services and tailor our services to your needs. If you really would prefer a fixed price conveyance, please give us a call so that we can discuss this with you. 3. Are your conveyancing services available across Queensland? Yes, we assist people all over Queensland with conveyancing. 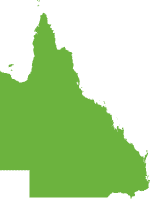 No matter where you are buying or selling within Queensland, our processes have been designed to work seamlessly and efficiently for you. 4. My Real Estate Agent has recommended a local Gold Coast conveyancer. Should I use them? Ultimately, whom you choose to act on your behalf legally is totally up to you. However, it is not necessary to use a Solicitor located in the suburb or council you are buying in. If you receive a similar quote from a conveyancing solicitor on the Gold Coast, feel free to send it through to our team and ask us about our price beat guarantee. Since we specialise in property law and conveyancing, our process is efficient, which allows us to offer our services at a competitive cost. 5. Do I have to come into your office? There is no requirement at all for you to visit our office, as we can send all necessary documents to you on the Gold Coast via email or post. However, if you’re in the area, you’re welcome to pop into our office and say hello.